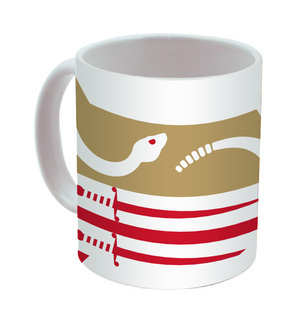 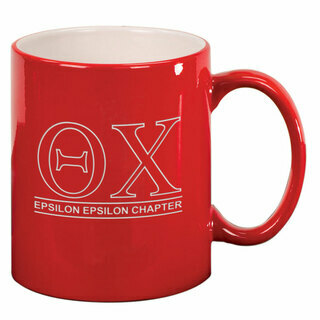 This 12.25 ounces sports mug makes a great gift. 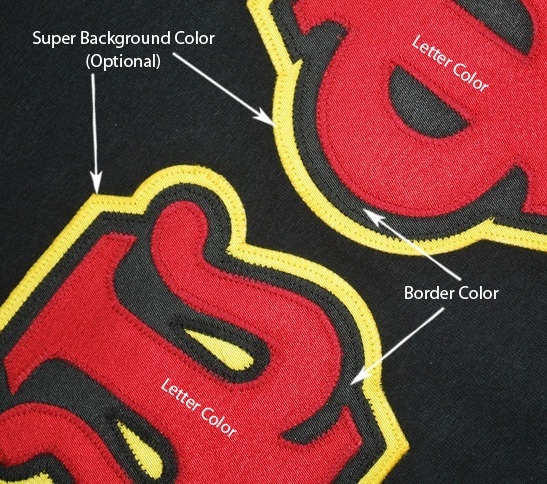 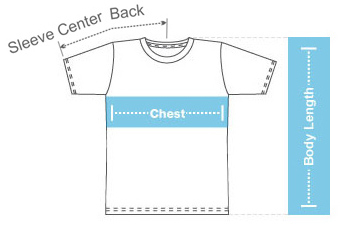 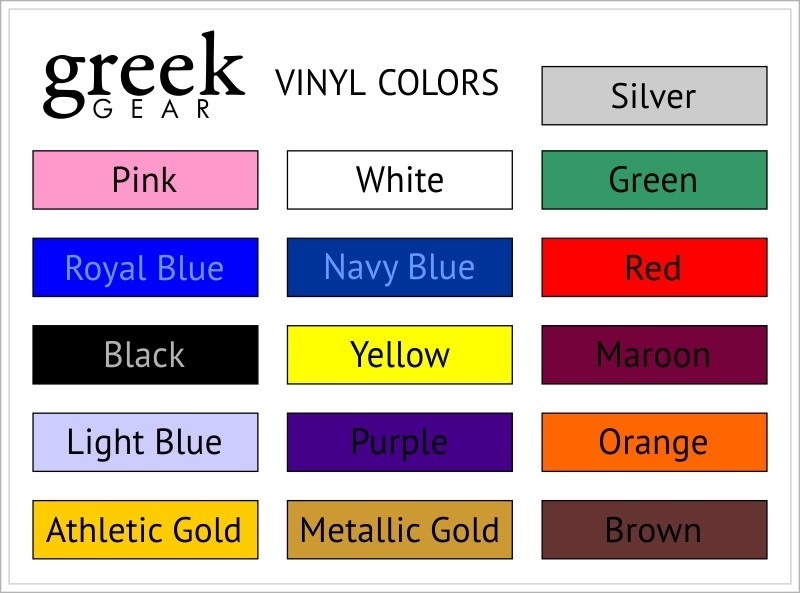 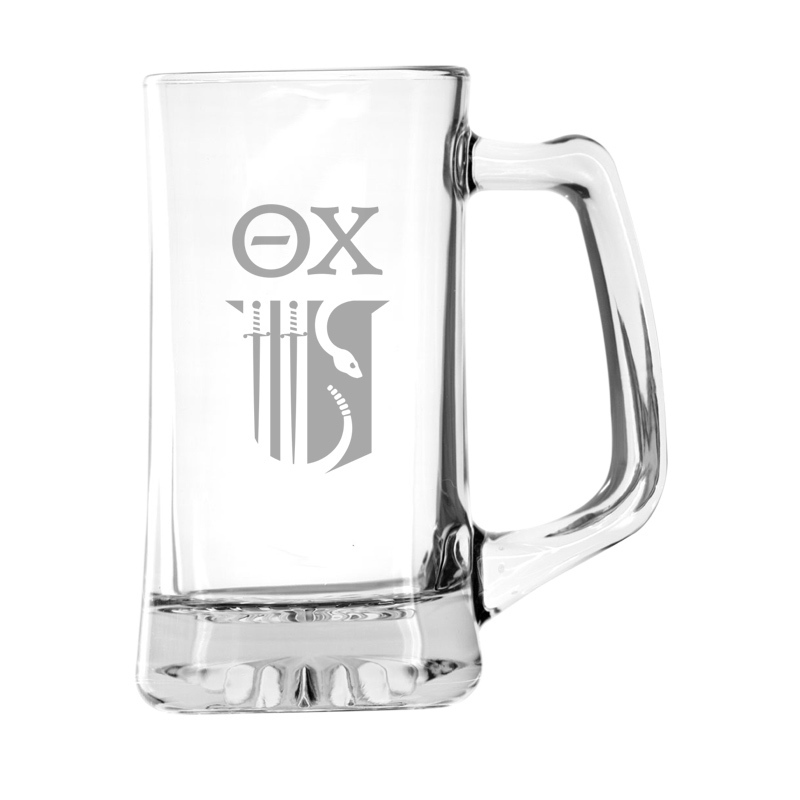 Engraved with the Theta Chi logo. 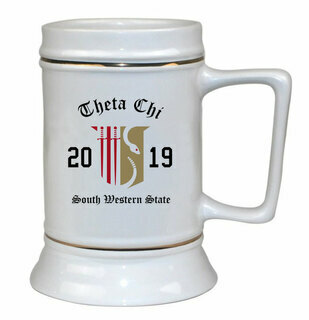 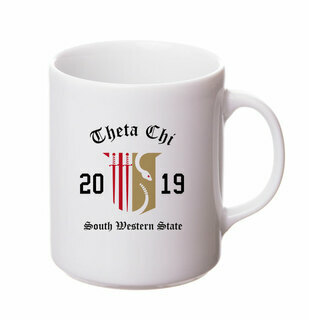 Theta Chi Ceramic Crest & Year Ceramic Stein Tankard - 28 ozs!